Our Sustainability Fellowships alumni represent a huge variety of faculties and departments and share something in common: a valuable contribution to advancing sustainability education at UBC. 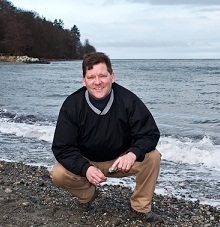 Deeply involved in sustainability education and environmental learning for close to 20 years, Patrick is a teacher educator and consultant working collaboratively with a wide range of partners in BC and Canada. An award-winning educator and accomplished public speaker, he is the principal of Syncollab Strategies, a consulting collaborative based in Vancouver, where he works to build strategic partnerships, influence curriculum and other policy, and manage diverse projects with a variety of local, provincial and national clients and partners. Patrick also teaches in the Faculty of Education at the University of British Columbia and is a director of various community organizations focused on sustainability, social justice, literacy and the environment. His USI Pathways Initiative, with co-fellow Dr. Rob Van Wynsberghe, the Faculty of Education and community partners, is exploring Sustainability Learning Pathways in Teacher Education at UBC. 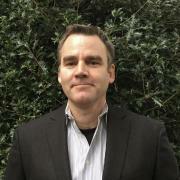 Rob Van Wynsberghe is an Associate Professor in the Department of Educational Studies (EDST) (robvanwynsberghe.ca). He has a PhD in Sociology. He has an abiding research interest in human action and sustainability, especially as influenced by social movement theories, and the purported links between knowledge and change. Most recently, the social philosophies of pragmatism and practice theory are beginning to bridge what he considers to be important pedagogical gaps in designing socially conscious classrooms. Rob conducts research that defines sustainability as a global social movement and this conceptualization is the main reason why he wants to contribute to meaningful articulations between classrooms and communities. Working in EDST is a significant factor in his claiming that such collaborations will succeed if creative thoughts, disruptive situations, new norms, and non-standard rewards can coalesce individual and collective action into a better society. You can check out his 2016 book here (utorontopress.com/ca/adaptive-education-3) and for details of exciting new Education for Sustainability M.Ed. go to (edst.educ.ubc.ca/programs/education-for-sustainability). Hannah Wittman is Academic Director of the Centre for Sustainable Food Systems at UBC Farm and Associate Professor at UBC, with a dual appointment in the Faculty of Land and Food Systems, and the Institute for Resources, Environment and Sustainability (IRES). Trained in rural and environmental sociology, she conducts community-based research and outreach related to food sovereignty, agrarian reform, farm to school programs, and pathways towards a transition to sustainable agriculture and health equity in Canada and Latin America. As a USI Sustainability Pathways Fellow, she is leading a team of students and faculty on an initiative to create and deliver a Sustainable Food Systems Minor available to undergraduate students across UBC, using the UBC campus as a Living Laboratory. 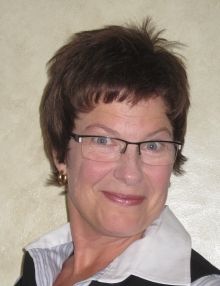 Her recent edited books include Environment and Citizenship in Latin America: Natures, Subjects and Struggles Food Sovereignty: Reconnecting Food, Nature and Community, and Food Sovereignty in Canada: Creating Just and Sustainable Food Systems. 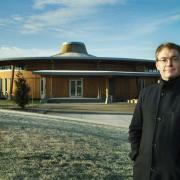 Neil Guppy is Professor of Sociology at the University of British Columbia. At UBC he was Associate Dean (Students) from 1996 to 1999, Associate Vice-President (Academic Programs) from 1999 to 2004, and Head of Sociology from 2005 to 2013. 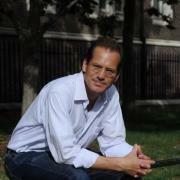 He is a graduate of Queen’s University (BA/BPHE) and the University of Waterloo (MSc/PhD, 1981). He has published several books, including Education in Canada (Statistics Canada, 1998, with Scott Davies), The Schooled Society (Oxford University Press, 2014, 3rd edition; with Scott Davies), and Successful Surveys (4th edition, Thomson Nelson, 2008, with George Gray). He has just published, with Dr. George Ritzer, a leading introductory text in sociology. Recently his work on public opinion and immigration has appeared in the American Sociological Review and International Migration Review, and a paper on science policy was in Canadian Public Policy. His latest work examines gender roles in science education and his most recent paper is on the “Rise and Stall of the Gender-equity Revolution in Canada.” With the University Sustainability Initiative he is working on integrating more content on the environment and sustainability into introductory sociology (Sociology 100) at UBC. 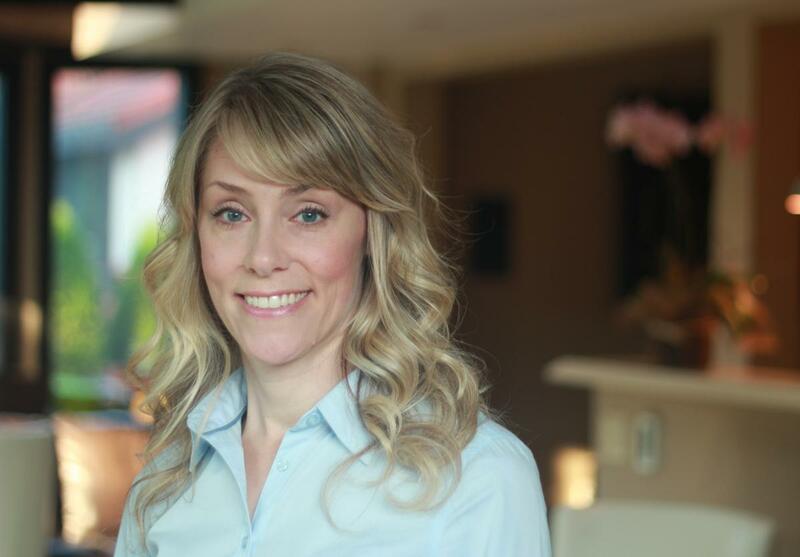 Tamar Milne is a full-time lecturer in the Marketing & Behavioural Science division, co-chair of the Sustainability & Ethics Group, and an instructor in the Ch’nook Initiative (indigenous business education program) at the Sauder School of Business. She teaches courses in ethics, sustainability, social entrepreneurship, business fundamentals, and marketing at the BCOM, MM, and MBA levels. 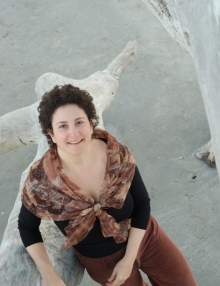 In 2012/13, Tamar was awarded a UBC Killam Teaching Prize for teaching excellence, with specific recognition of her initiative in adopting new learning technologies and her experience in pioneering and redesigning innovative courses. Tamar has two decades of management experience in sustainability, marketing, sales, and communications in a wide variety of sectors, including natural resources, tourism, transportation, and consumer products. She completed her BCom at the University of British Columbia and her MA at Royal Roads University. David is a USI Sustainability Teaching Fellow at the University of British Columbia where he is also an Associate Professor in the departments of Forest Resources Management, and Sociology. His research programme focuses on contention over environmental issues, including climate change, forestry, and wilderness preservation. This involves studies of the role of social networks in the environmental movement, values and attitudes about environmental issues, climate change policy networks, climate justice, and relations between Aboriginals and non-aboriginals regarding natural resource and other environmental issues. In the context of his research, David Tindall collaborates with a variety of NGOs. David Tindall teaches graduate courses on social research methods, social network analysis, and undergraduate courses on forests and society, social survey methods, and sociology and natural resources. His new co-edited book (with Ronald Trosper and Pamela Perreault) is entitled, Aboriginal Peoples and Forest Lands in Canada, published in 2013 by UBC Press. 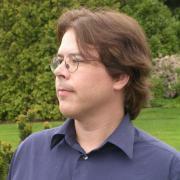 In addition to his academic work, David Tindall is a Presenter for the Climate Reality Project Canada. He was born in Vancouver, where he also currently resides. He has a Ph.D. in Sociology from the University of Toronto, and an M.A. and a B.A. from the University of Victoria. Dr. Nesbit, a Professor of Teaching, is a leader in sustainability education and has designed several courses to introduce students to sustainability concepts and community service learning in an engineering context. Dr. Nesbit's teaching achievements have been cited by engineering educators across North America for their excellence. She was an inaugural USI teaching fellow at UBC (2010-2011) and chaired the 2014-2015 cohort of the USI's teaching fellows. In 2015, she co-chaired the seventh international conference on Engineering Education for Sustainable Development (eesd15.engineering.ubc.ca). Brett is an Associate Professor in Geography at the University of British Columbia, conducting research on the processes controlling stream dynamics, and developing tools that apply this research to better understand the influence of floods, forest fires and dam construction on river systems. 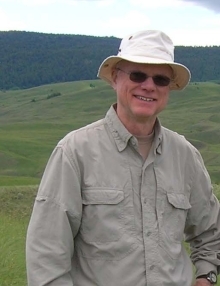 He is currently the Vice President of the Canadian Geophysical Union, and an associate editor for the Journal of Geophysical Research - Earth Surface. As an course instructor and advisor, Brett is actively engaged in training students for careers in environmental consulting, and helping them navigate the process of registration with various professional organizations. He has been UBC’s representative on the Geoscience Council of the Association of Professional Engineers and Geoscientists of BC since 2007, and he plays an important role in defining the curricular requirements for registration with APEGBC. Since joining the University Sustainabiliy Initiative at UBC, Brett has led a project to develop a sustainability pathway for students in the BSc and BA specializations offered by Geography, and have contributed to an ongoing curricular renewal intended to increase the sustainability-related content in the courses offered by Geography. 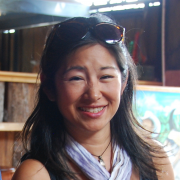 Naoko is an Associate Professor in the Department of Chemical and Biological Engineering at the University of British Columbia (UBC). Her expertise lies in the area of multiphase reaction engineering with emphasis on fluidized beds. Some current projects include: biomass gasification and pyrolysis; chemical looping combustion; pyrolysis product utilization including bio-oil and biochar applications; and biofuels. She is passionate about engaging others on sustainability related issues, and developing ways to advance environmental literacy. She has developed CHBE 573/CIVL 598: Environmental Engineering and Sustainability Leadership; taught APSC 262: Society and Technology; and CHBE 344/363 Unit Operations and Process Engineering Laboratory - all infusing sustainability framework/component into teaching. She is the co-founder and an active member of the department’s CHBE Sustainability Club, enjoys being outdoors, cycling to work, and taking care of the worm boxes at home. Tara Ivanochko is an Instructor in the Department of Earth, Ocean and Atmospheric Sciences (EOAS). Her background research was in paleooceanography with a focus on changes in the Indian monsoon over the last 100,000 years and the global interconnections of the climate system over this time scale. She is currently Director of the Environmental Science program and teaching the three core courses in this program. These classes are designed to follow and build on one another to develop an integrated systems thinking approach to environmental science and to give the students a solid background in conducting science research. Tara is also involved in developing sustainability education and community service learning opportunities in the Faculty of Science and EOAS. 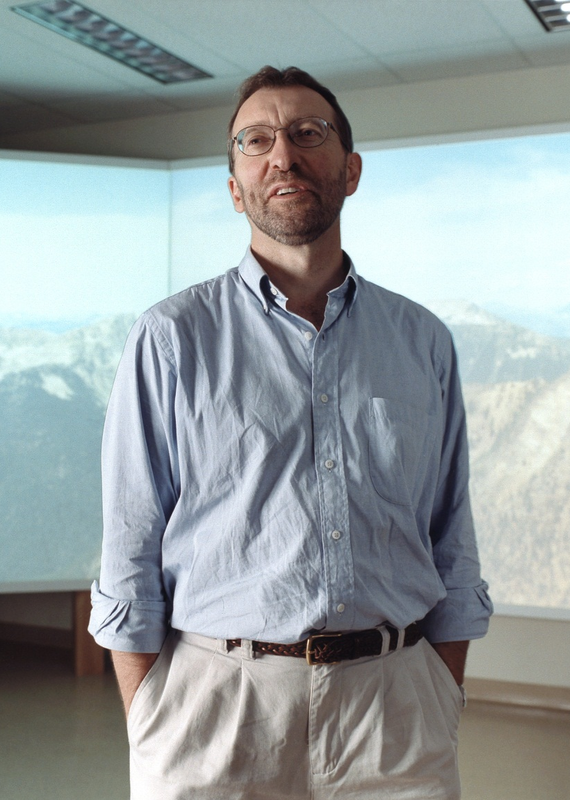 Daniel is an Associate Professor at the School of Architecture and Landscape Architecture. He is director of Greenskins Lab, a research group that disseminates information on urban design retrofits and new approaches that improve the ecological functions of public open spaces. Currently the lab investigates the efficiency of living roofs as an integral part of a stormwater mitigation strategy that also includes green façades and green streets. The research focuses on the integration of living roofs as part of a holistic system for stormwater management. The team regularly publishes and Daniel is currently writing a book titled “Green Roofs in Integrated Urban Water Systems” for Routledge. The team conducts expertise reports and consult professionally. Daniel is a registered landscape architect in British Columbia and Germany and a horticulturalist, has practiced in Europe, Japan, the United States, and China and took part in numerous national and international competitions. 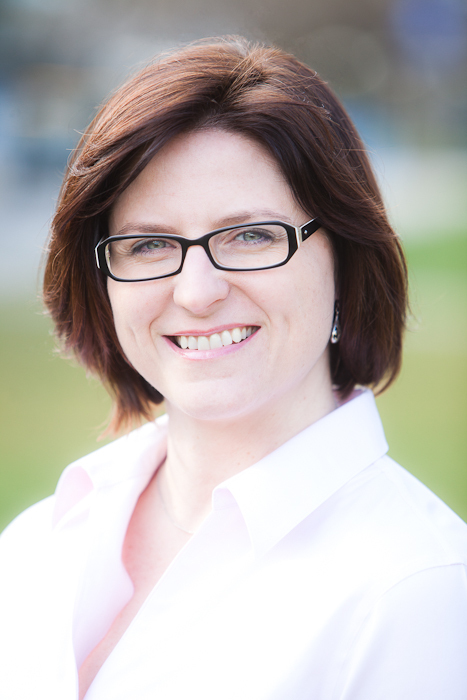 Kate is an associate professor and division chair of marketing at the Sauder School of Business. 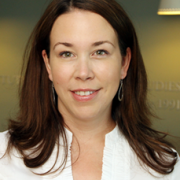 Kate has a chaired position in Consumer Insights, Prosocial Consumption, and Sustainability; and she teaches courses in consumer behavior and sustainability marketing at the BCOM, MBA, and Ph.D. levels. Kate’s research is focused on how social influence can impact consumer decision making and she is particularly interested in how sustainable and ethical consumer behaviors can be encouraged. 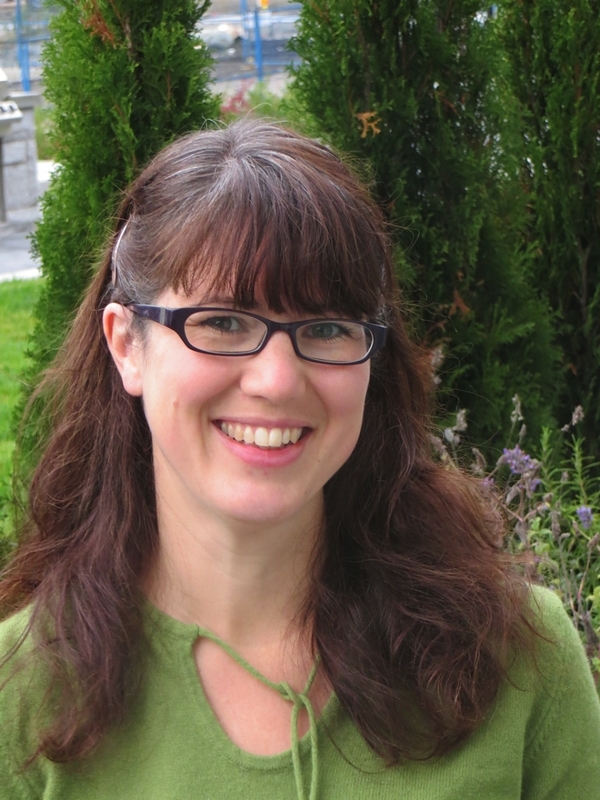 Kate completed her Ph.D. at the University of British Columbia, her M.A. at the University of Waterloo, and her B.A. at Simon Fraser University. Her published work has appeared in top tier journals including Journal of Consumer Research, Journal of Marketing Research, Journal of Marketing, and Journal of Personality and Social Psychology. 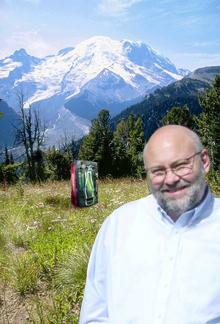 Loch is an Instructor for the Environment and Sustainability Program with the Department of Geography. Coming from a background in Sustainable Development in Sub-Saharan Africa, Loch’s research has explored topics ranging from the role of collective action in realizing more sustainable forms of development in The Gambia to the institutional barriers to HIV/AIDS prevention and treatment in South Africa. He is currently lead faculty on the Environment and Sustainability (E&S) Undergraduate Program, where he teaches on seven courses and spearheads curriculum development. Loch has recently teamed up with the Flexible Learning Initiative to integrate more flexible student-centered educational approaches, tools, and technologies across the E&S program in order to enhance student learning in this highly complex and inherently interdisciplinary field. He is also interested in the innovation of teaching technologies, and is currently lead on a project developing interactive digital landscape models to simulate field based learning. Don is a Professor in the Faculty of Education and his research is organized around the complex relationships of education (curriculum, pedagogy, cognition, and policy), technologies (emerging media and popular culture and information and communication technology integration); culture (identity, place, aesthetics); communication (language, representation, social networking, simulations, visualization); sustainability (ecologies, economics, societies, and cultures) and social justice (equity, democracy, affirmation and activism). 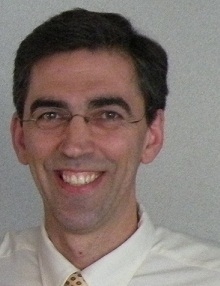 He studies and develops ways to bring these interconnected domains of knowledge into educational settings for pragmatic and critical inquiry by K-12 teachers, students and post-secondary researchers, for example, developing pedagogical communication strategies to identify and study the intertextual meanings of "greenwashing" and how and why nature is sometimes used deceptively to market commercial products as environmentally friendly such as a soft drink machine covered with the image of a rainforest. Greg is a faculty member in the Department of Chemistry in the Faculty of Science. His graduate training and research interests are focused on synthetic organic chemistry, with an emphasis on highly selective routes and methods for the construction of complex organic molecules. He has presented courses on the fundamentals of organic chemistry for Chemistry and non-Chemistry undergraduate students, advanced synthetic organic chemistry methods and tactics for Chemistry majors, and the use and application of transition metal catalysis in organic chemistry for Chemistry graduate students. Recently, he has developed a new course for Science students with a general interest in Chemistry relating to the impact of chemistry on society, "Chemistry: Global Challenges" that focuses on the practical developments that Chemistry has brought society with some of the challenges—and solutions—for society in the future. Peter is a Professor of Strategy and Business Economics at the Sauder School of Business. He received his B.A. in Economics and Political Science from UBC, and an A.M. and Ph.D. in Economics from Harvard University. His principal area of research has been in the allied fields of natural resource and environmental economics and sustainability, supplemented with research in the area of epidemiology through an ongoing research appointment in the Department of Health Sciences Research at the Mayo Clinic in Rochester, MN since 1986. From 2006 to 2012, he served as coordinator of Sauder’s MBA specialization in sustainability and business, a program that he helped develop and implement, andhe has been actively involved in developing and teaching in the Undergraduate Concentration in sustainability and business. He was Editor-in-Chief of the Journal of Business Administration from 1978 to 2004, and is a member of the editorial board of the Journal of International Business Education. He has been Program Chair of The Vancouver Institute from 1987 to date and has been a consultant to government and several corporations in the areas of energy policy, natural disasters and risk analysis. 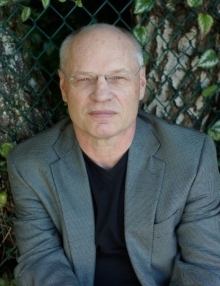 He has published numerous works in the area of sustainability, including: Bringing Business On Board: Sustainable Development and the B-School Curriculum, co-sponsored by the National Round Table for the Environment and the Economy, 2002 [Distributed by UBC Press]; Sustainable Resource Management: Reality or Illusion? Edward Elgar, 2007; and Business and the Sustainability Challenge: An Integrated Approach, Routledge, forthcoming March 2013. Alejandro is an Associate Professor at the Faculty of Land and Food Systems within the Food and Environment/Applied Biology Program and was one of the two founders of the Graduate Program in Integrated Studies in Land and Food Systems. Originally from Chile, he holds a PhD in Sociology and conducted postdoctoral research in Ecological Anthropology on sustainable rural communities in Latin America. 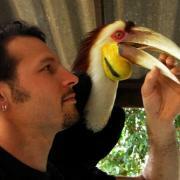 His greatest academic greatest passion is sustainability education. Alejandro is the Principal Investigator of Think & EatGreen @ School, a community-based action research project housed at UBC supported by SSHRCC (2010-15), involving 30 co-investigators from the university, public schools, the food, public health and environment communities, promoting change in what students eat, learn, and do at elementary and high schools in relation to food, health, the environment, and sustainability. 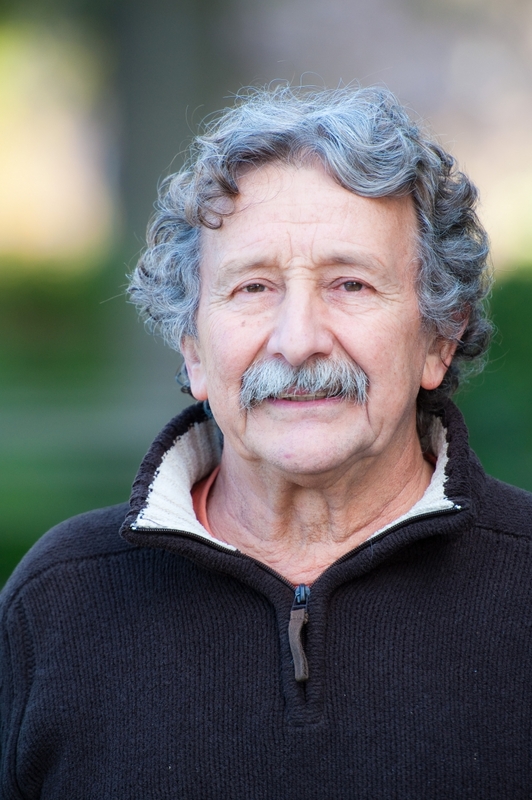 Alejandro was also the Principal Investigator on two projects on food security and sustainability in the city of Vancouver (2000-2008) and at UBC campus, the UBC Food System Project (2002-2009). He was a Co-Investigator on a Social Science and Humanities Research Council of Canada’s International Major Collaborative Research Initiative on Institutional Adaptations to Climate Change (2004-2009) and was a member of the leading team of a Canadian-Chilean project about Vulnerability and Adaptation in Rural Communities to Climate Change and Water Scarcity (2004-2009). Alejandro led a 4-year Chilean-Canadian research project on Adaptive Environmental Conflict Resolution. He was also an Associate Researcher with a CIDA Tier 1 project on Eco-system Approach to Health inn Ecuador involving teams from UBC and three public universities from Ecuador. 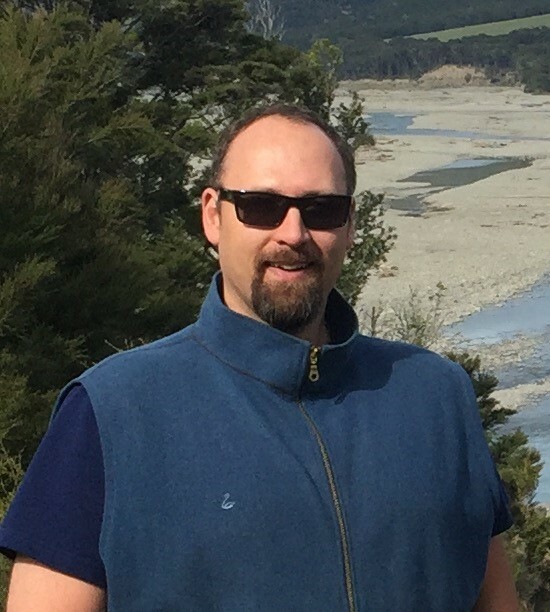 Andrew is an Associate Professor in the Faculty of Land and Food Systems, with a strong interest in student-centered, active pedagogies and in developing learning objects and technologies that help create enhanced learning environments. Andrew’s research focuses on breeding of crops for sustainable production systems and helping to create more sustainable food systems integrated with attractive and livable communities. Andrew is also the USI-UBC Farm Liaison, the Academic Director for Centre for Sustainable Food Systems-UBC Farm, a researcher at the UBC Botanical Garden, and an Associate Member in the Department of Botany. Anneliese began lecturing in Italian at UBC in 1991, and for the past four years has taught all of her courses as ‘Green Italian’, incorporating sustainability into the syllabus. Anneliese was the first recipient of the ReThink award, given by the student organization Common Energy to recognize faculty who are incorporating sustainability and climate change into their curriculum, and her article “Green Italian: Changing Course in Time?” was published in TAG’s “Tapestry” Magazine in 2009. She has held fellowships to Bread Loaf Writers' Conference and Praxis Screenwriting Workshop, and her fiction has been published in various magazines and anthologies. 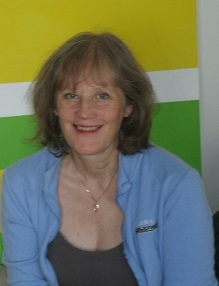 Her short play, "27 Years", was produced in 2007 and published in 2008, and she has just completed a post-carbon Young Adult novel," Distant Dream". Eric is an Instructor at UBC's Clean Energy Research Centre, focusing on demand-side energy efficiency and conservation. He has B.Sc. and M.Sc. degrees in mechanical engineering, and completed his Ph.D. in Resources & Environment. His interests include both technology and policy aspects of energy systems, particularly for transportation, heavy industry, and electric power generation. Kurt Grimm is an associate professor in the Department of Earth and Ocean Sciences at the University of British Columbia. From my foundations in Earth systems science and applied ecology, I am specifically interested in the origins of patterning in the real world, and am developing a simple unified description of phenomena in the natural world that deliver broad explanatory power and explicit testability. Topics of interest include self-organizing complexity, environmental and planetary Earth sciences, transformative sustainability learning and A Unified Description of Life (AUDOL). Conceptual and teaching innovations arising inform Life, health, climate and sustainability sciences. 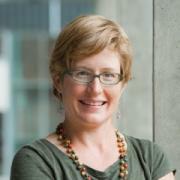 Erica Frank, MD, MPH is a professor in the School of Population and Public Health at UBC, and a Canada Research Chair. She is the founder and principal investigator of the “Healthy Doc = Healthy Patient” initiative which delineates and builds on the relationship between physicians’ personal and clinical practices. Erica is also founder and director of Health Sciences Online (www.hso.info), which aims to create a global virtual health sciences university. She is also past president of Physicians for Social Responsibility. Ronald Kellett is a Professor of Landscape Architecture in the School of Architecture + Landscape Architecture at the University of British Columbia where he teaches and undertakes research linking issues of environment and sustainability to the form and spatial patterns of cities. He holds degrees in Environmental Studies and Architecture and has practiced and taught architecture and urban design at the Universities of Oregon and British Columbia. His work has contributed to the development of environment- and sustainability- oriented urban design knowledge, prototypes, standards, guidelines, design tools and indicators. Dr. Stephen Sheppard is a Professor in the Department of Forest Resources Management and the School of Architecture and Landscape Architecture. He is Director of CALP, a research group which applies environmental psychology methods, visualization, and spatial analysis to planning and community engagement on climate change and sustainability. 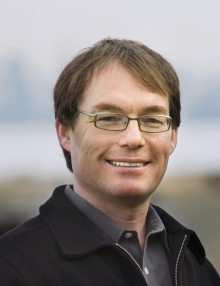 Dr. Sheppard chairs the social mobilization research theme at the Pacific Institute for Climate Solutions, and has overseen the planning and design of UBC’s new BC Hydro Decision Theatre in the Centre for Interactive Research on Sustainability. Using novel technologies, it fosters collaboration among scientists, managers, stakeholders and policy-makers in moving to sustainable neighbourhoods, both on campus and as an agent of change in the community. Dr. Laurel Schafer is Professor in the Department of Chemistry, specializing in the development of new catalysts for polymerization and organic synthesis. Dr. Schafer is focused on the development of new catalysts prepared from inexpensive early transition metals of low toxicity. In addition, Dr. Schafer’s research group is an active participant in “Laboratory Greening” within the Department of Chemistry. She has also established the CFI funded UBC3D, an interdisciplinary research facility promoting research excellence from hetero- and homogeneous catalysis through to biocatalysis. Using this centre as a Living Laboratory, she aims to leverage UBC expertise in order to collaboratively develop novel catalytic solutions to local and global synthetic challenges. 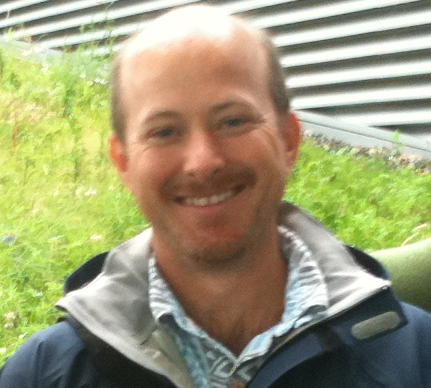 Dr. Mark Johnson is an ecohydrologist with research interests in watershed biogeochemistry and carbon cycling issues. Ecohydrology is an emerging, interdisciplinary field that uses a water-in-ecosystem approach to address applied sustainability-related research questions. Dr. Johnson is engaging in several applied research questions through the UBC USI Sustainability Research Fellowship in conjunction with UBC as a Living Lab. These initial research collaborations include a study of water quality transformations in the CIRS building, and collaborations with the UBC Farm to investigate biochar use in agricultural soils. Gary is an Associate Professor in the Botany Department. His research focuses on plant community ecology including forest, grassland, and wetland communities. He explores the relationships among species composition (vegetation structure) and environmental variables, and applies his research results to assist with management decisions relating to habitat fragmentation, and restoration and resilience of communities to climate change and disturbance. 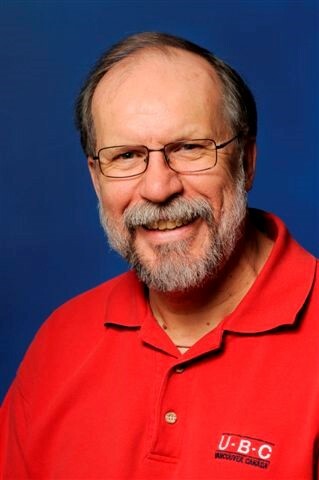 Gary has extensive collaborative experience with other research groups, and advises on sampling design and multivariate statistical data analysis. Gary has served as Undergraduate Program Advisor in Biology and as Chair, Botany Graduate Studies Committee. 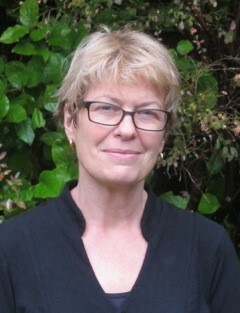 Since joining the University of British Columbia in 2000, Susan has obtained extensive training in adult education through UBC's Centre for Teaching and Academic Growth (TAG) and has developed and taught core and elective courses pertaining to sustainability in engineering for programs offered by the Department of Civil Engineering. For more information pertaining to Susan and her work, please see www.blogs.ubc.ca/nesbit.